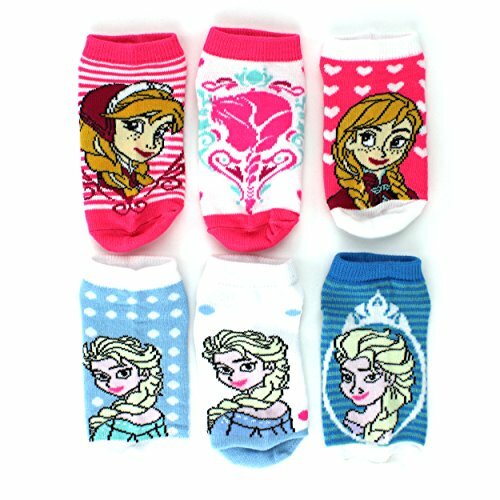 In this section you will find shoes and apparel based on your favorite Disney movie Frozen. 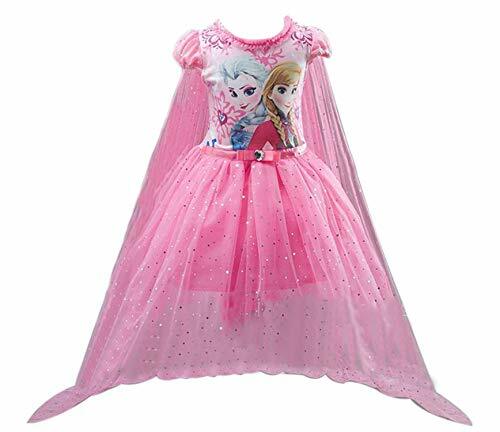 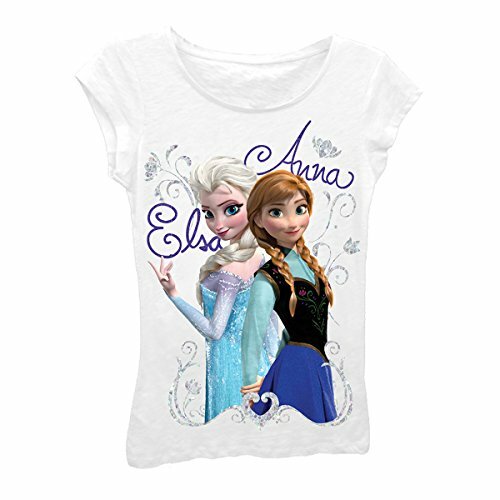 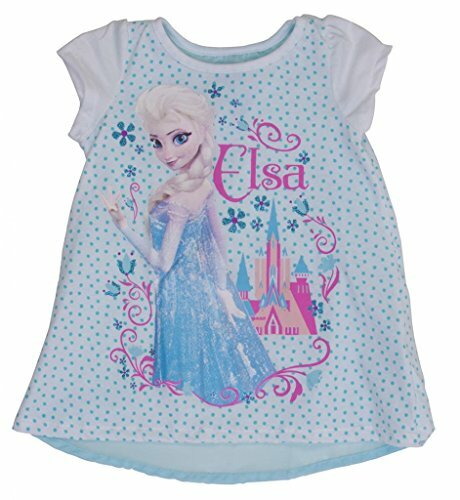 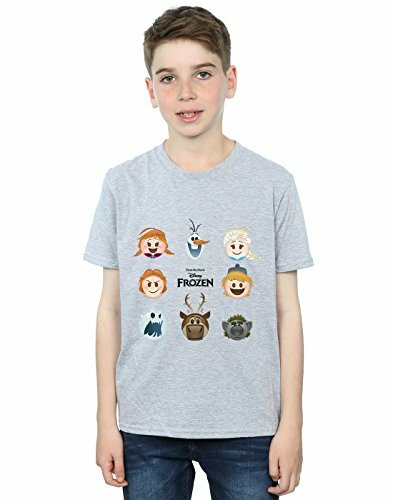 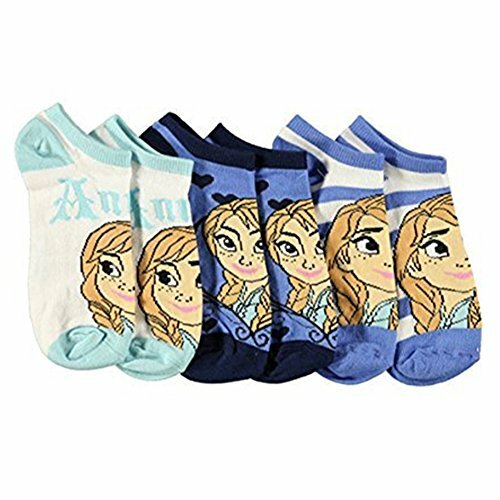 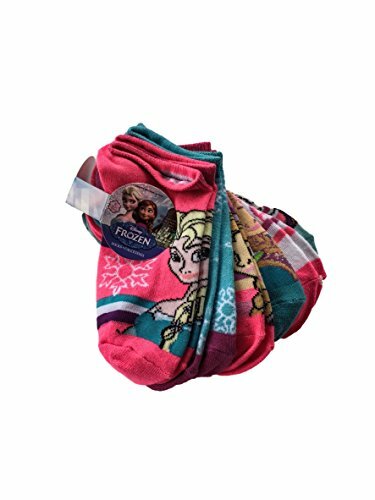 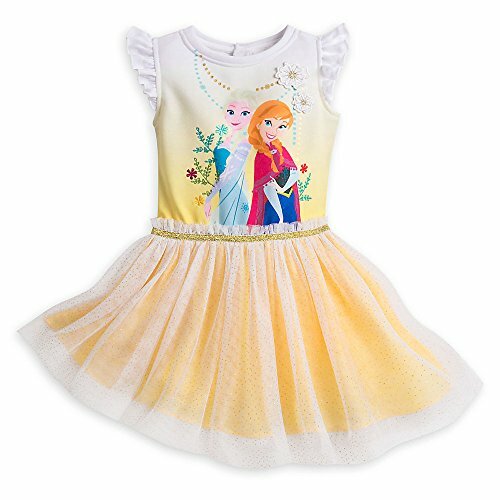 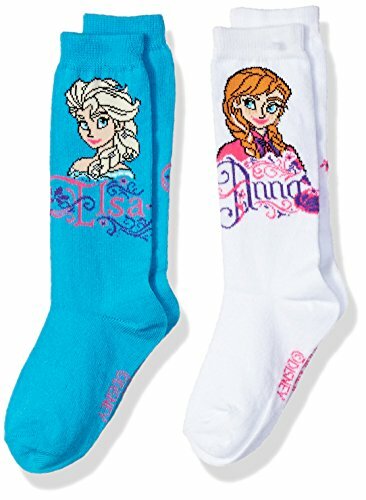 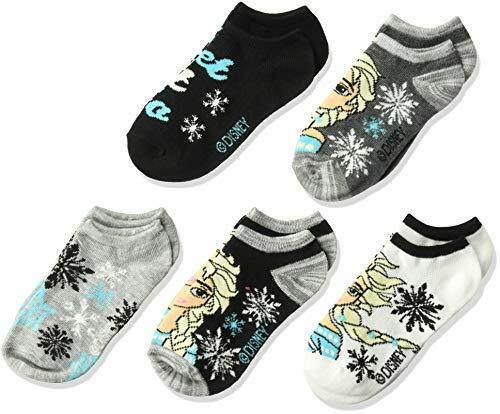 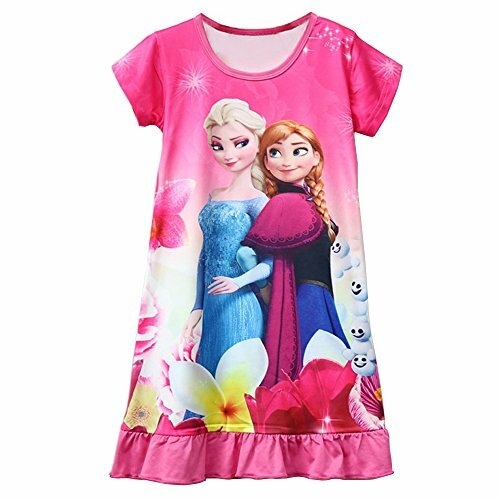 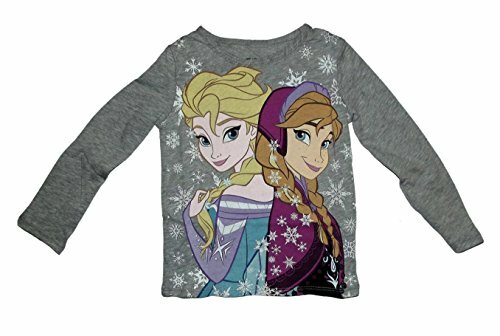 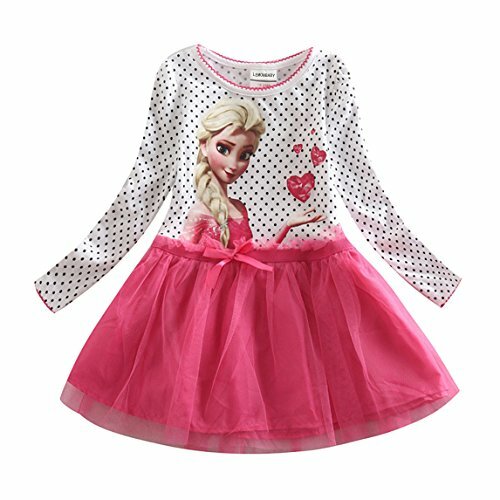 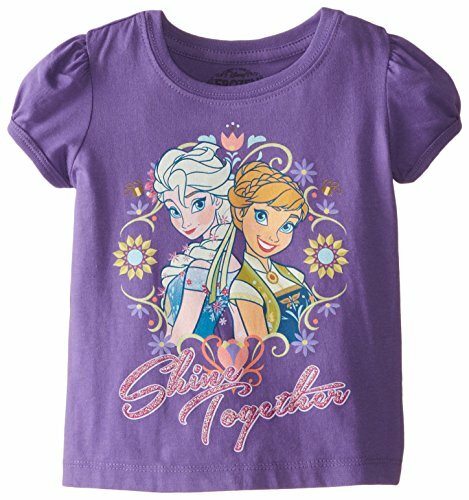 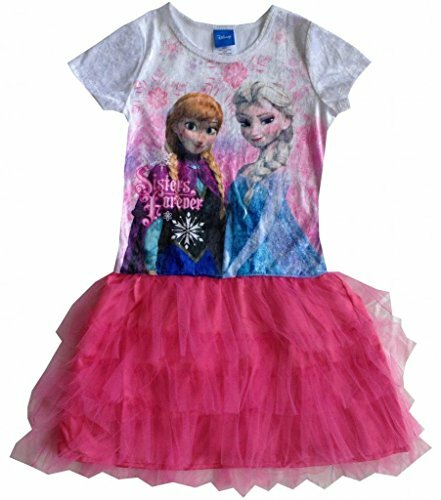 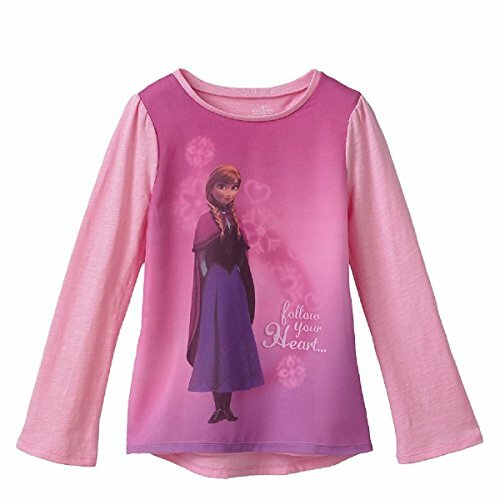 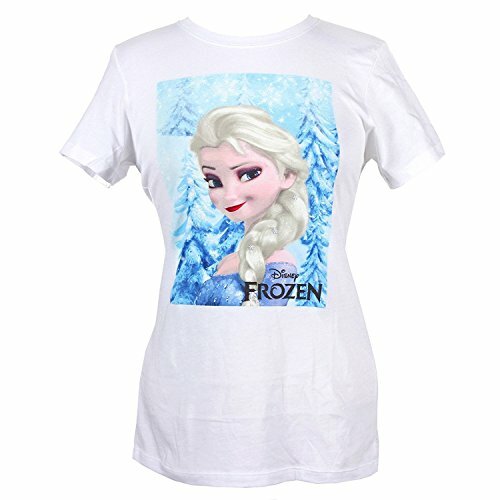 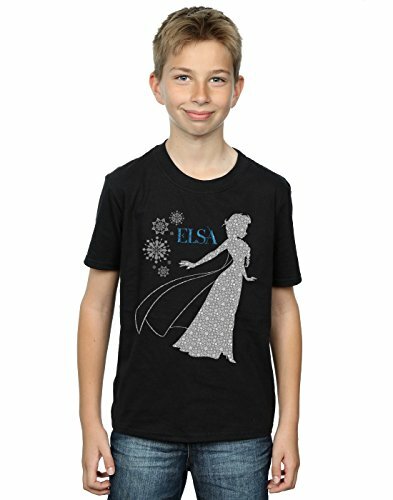 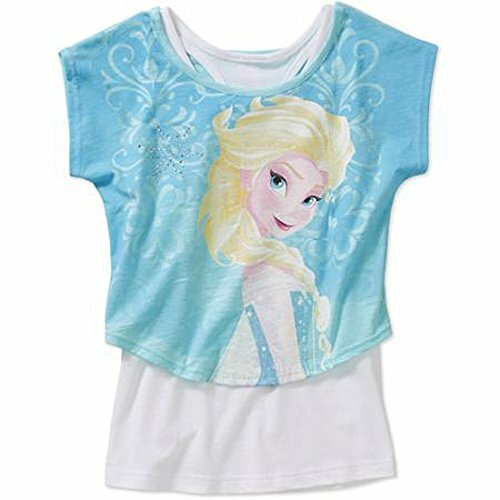 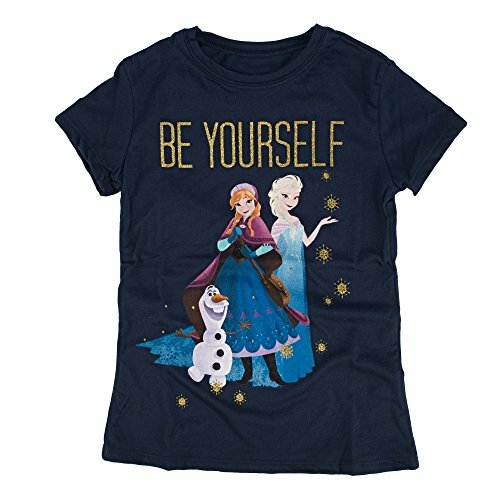 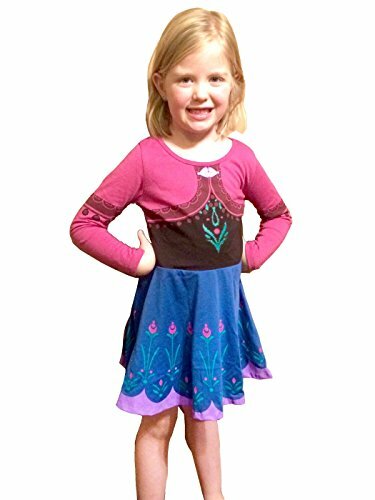 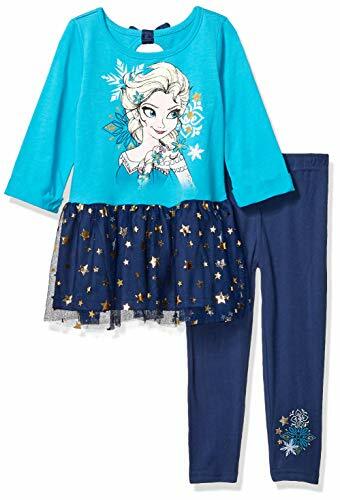 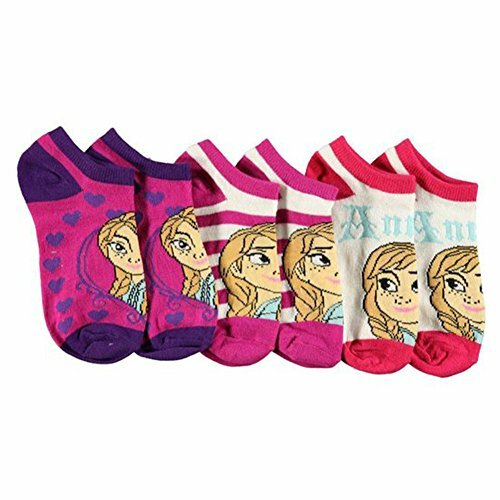 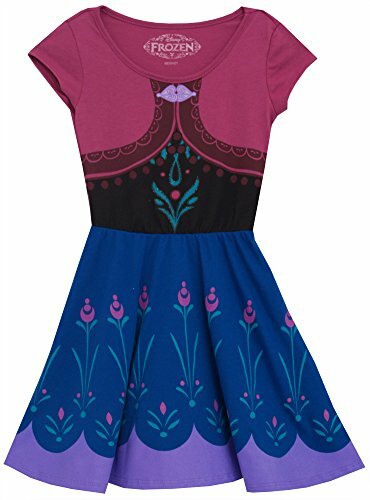 Princess Anna and her sister Elsa the Snow Queen More... are featured on hundreds of cool apparel items available. 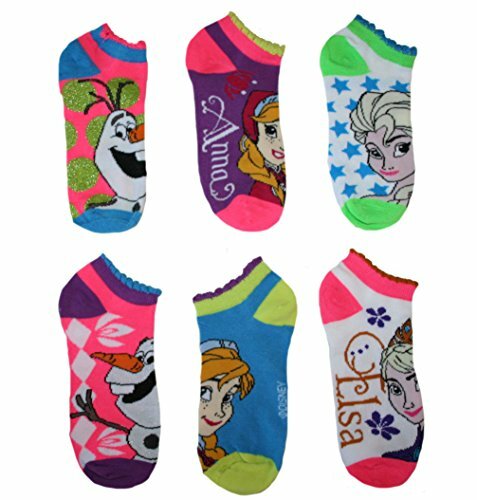 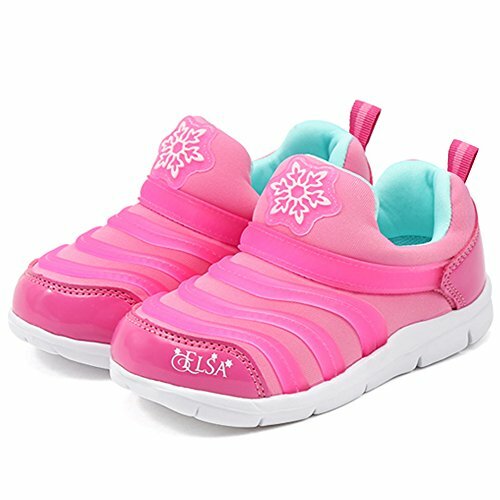 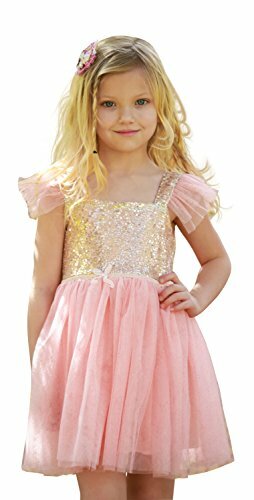 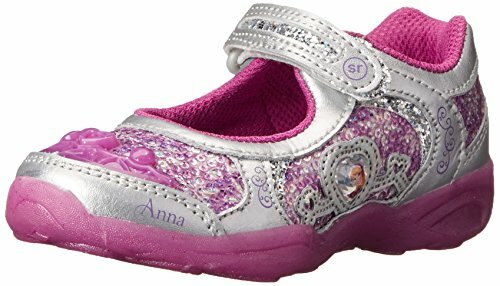 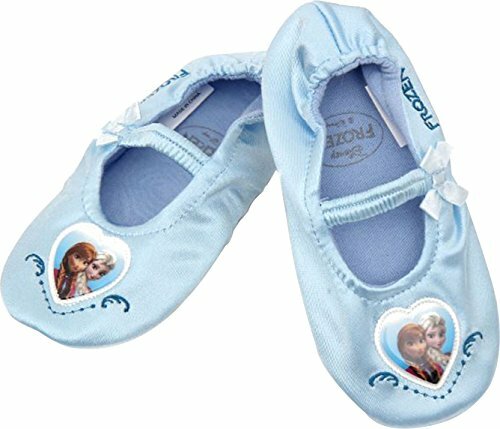 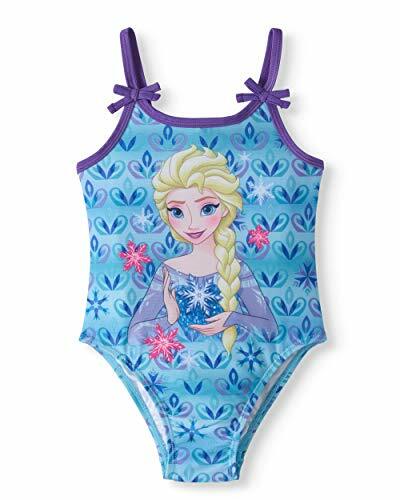 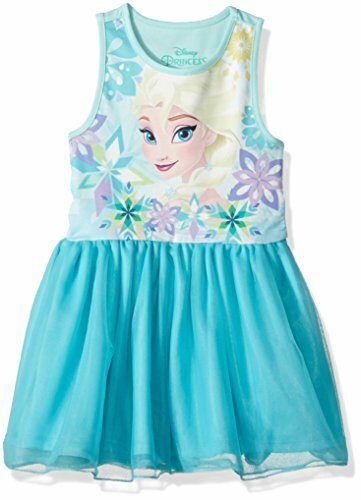 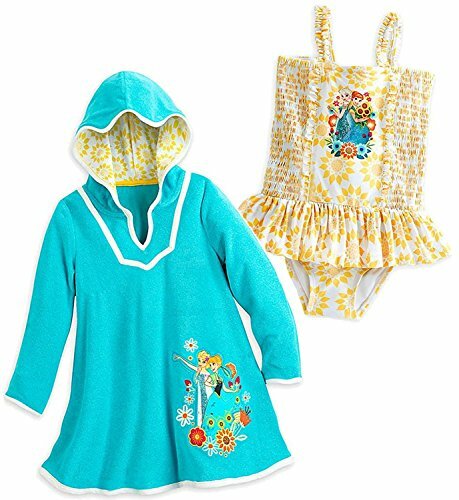 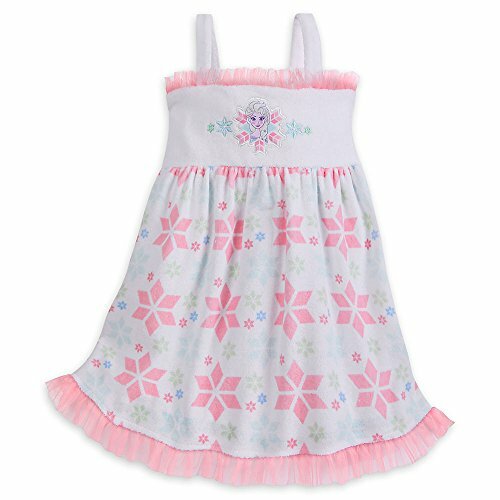 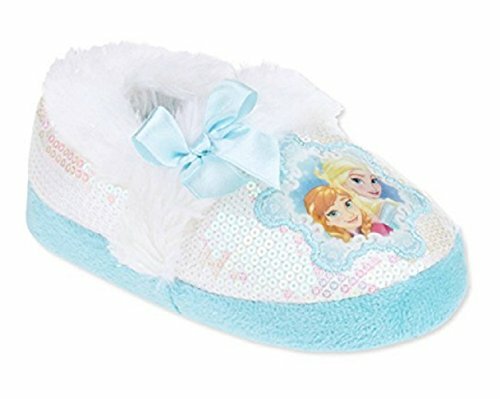 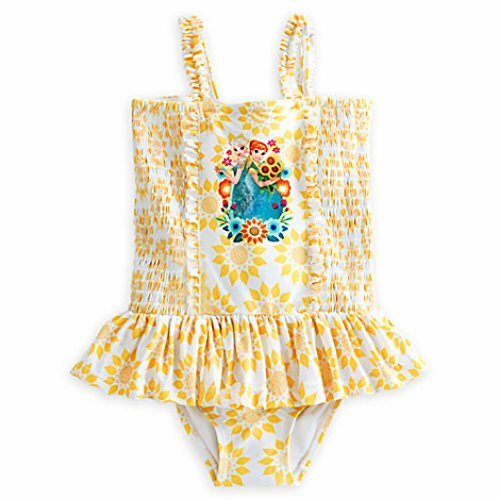 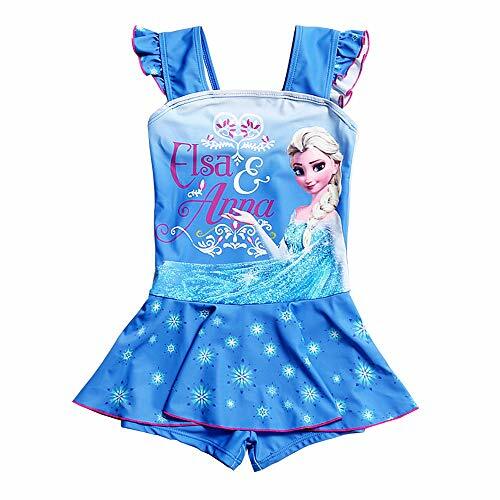 Check out our girls bathing suits or Frozen inspired shoes and sandals with pictures of Anna, Elsa and their best friend Olaf the Snow Man. 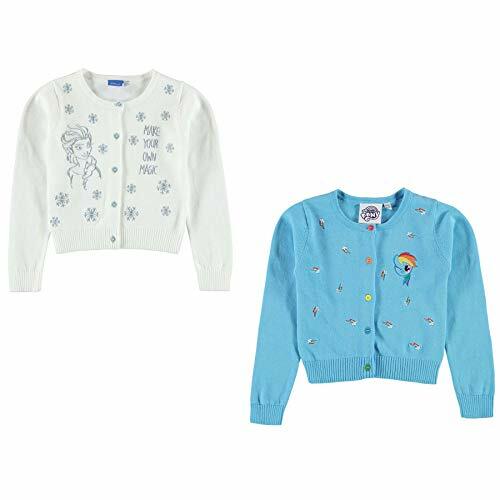 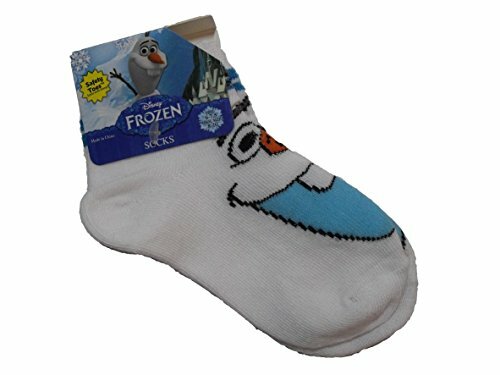 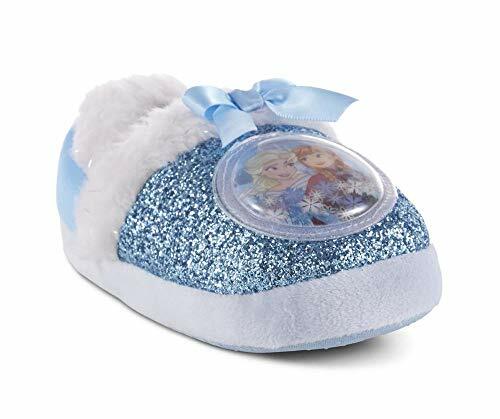 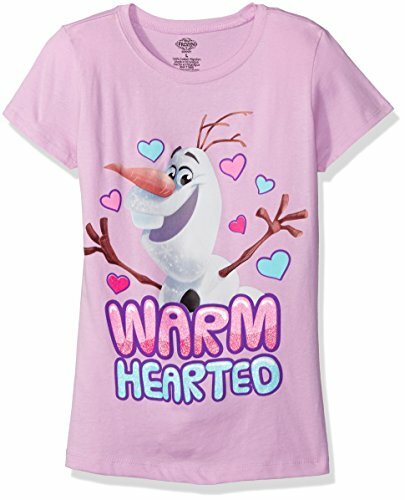 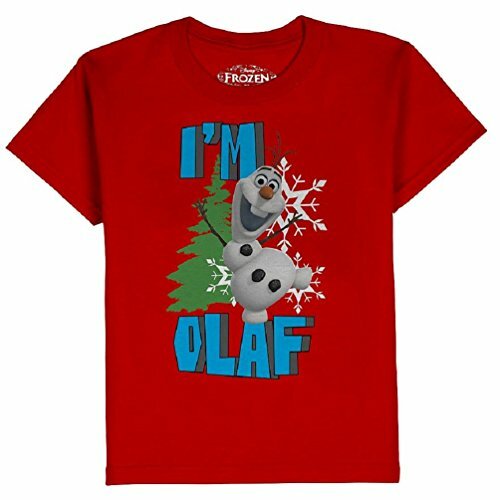 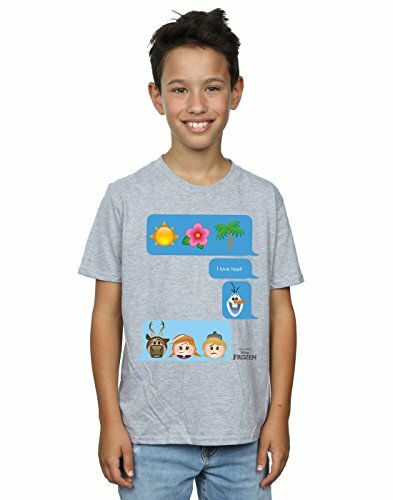 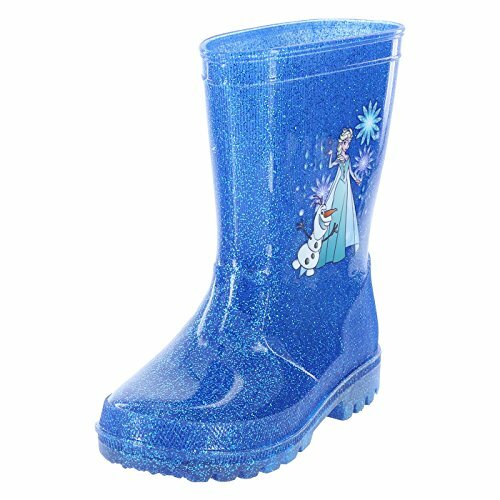 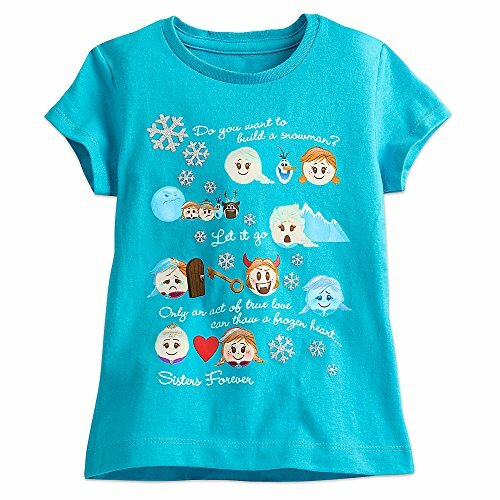 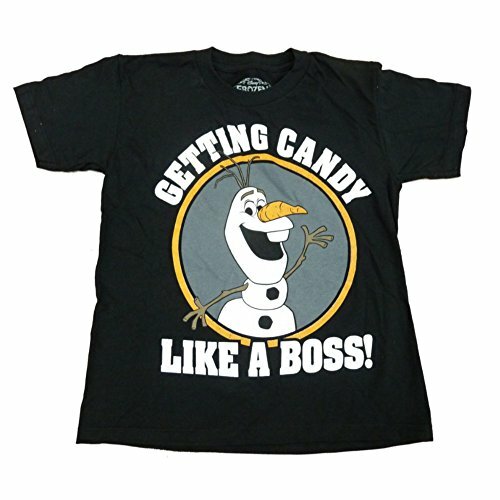 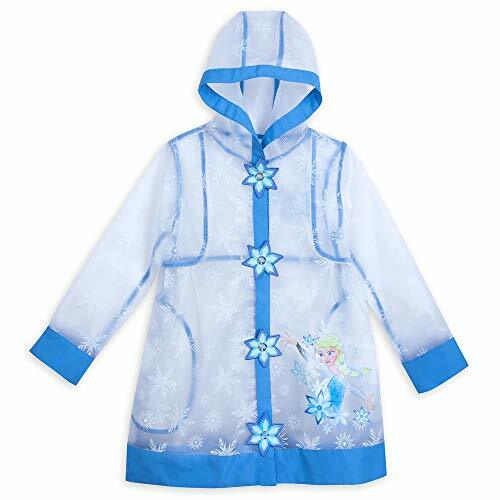 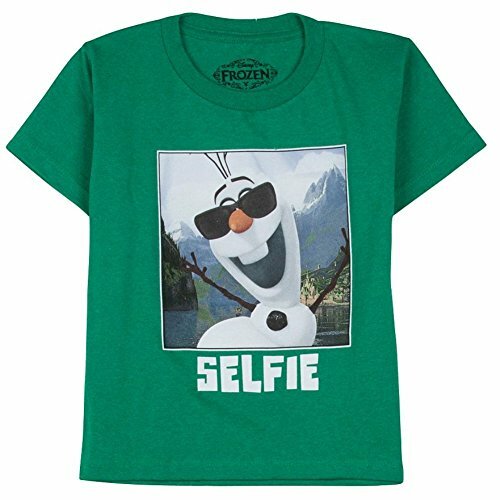 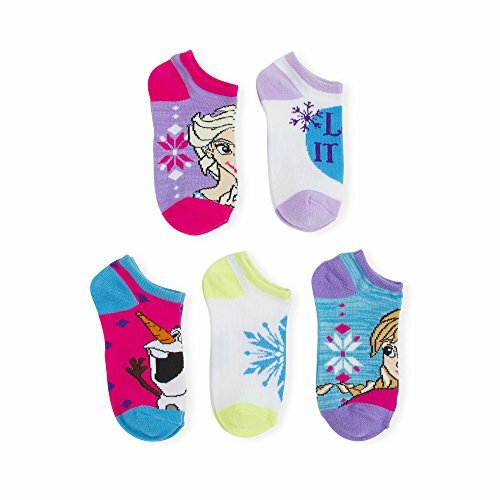 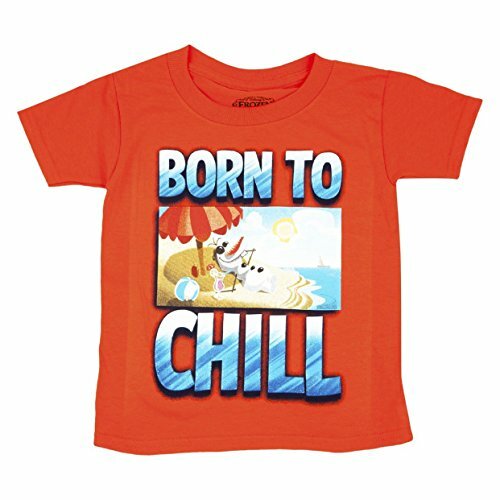 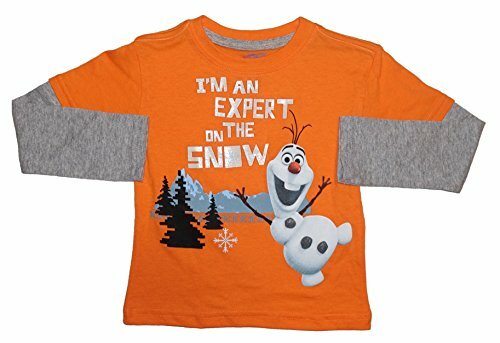 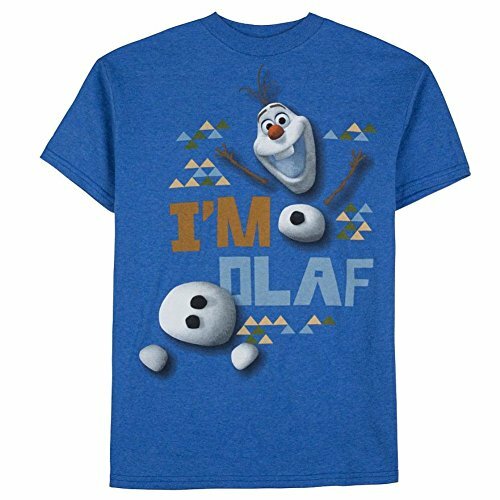 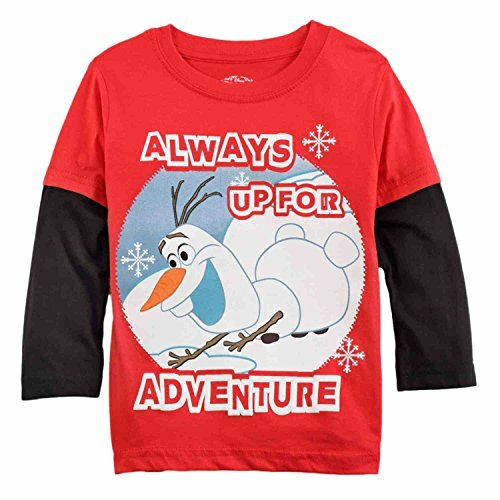 Cute gifts here for anyone who loves Frozen. 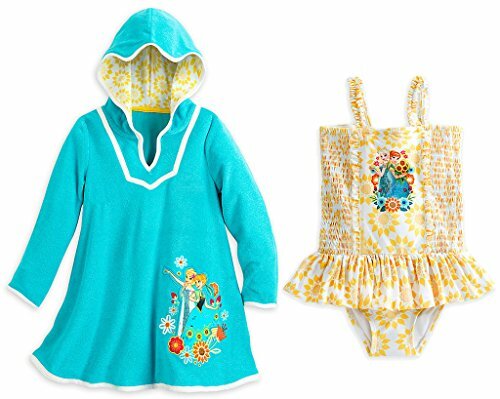 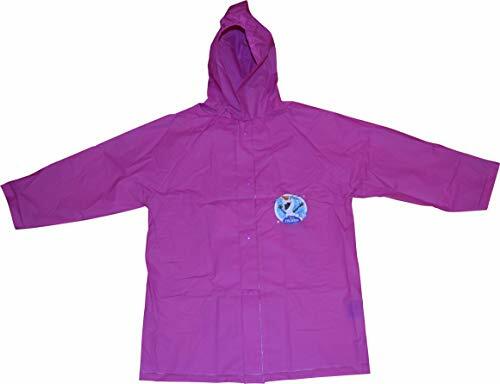 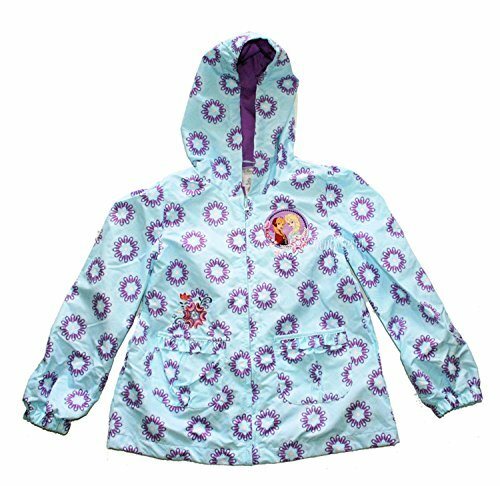 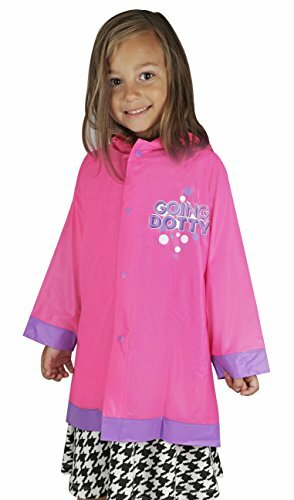 Coordinated sets of warm weather gear make excellent Christmas gifts or stocking stuffers. 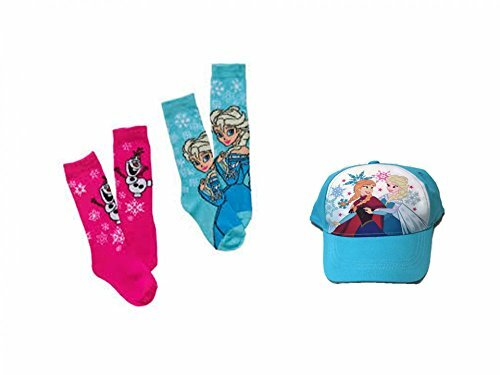 The cozy hats, warm mittens and stylish scarves here are all inspired by the famous characters of Arenedelle. 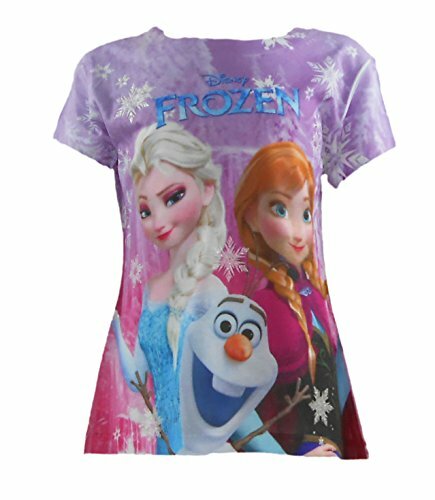 Princess Anna, Elsa the Snow Queen, and their friends including Olaf, Kristoff and Sven... Stay Warm with Frozen!